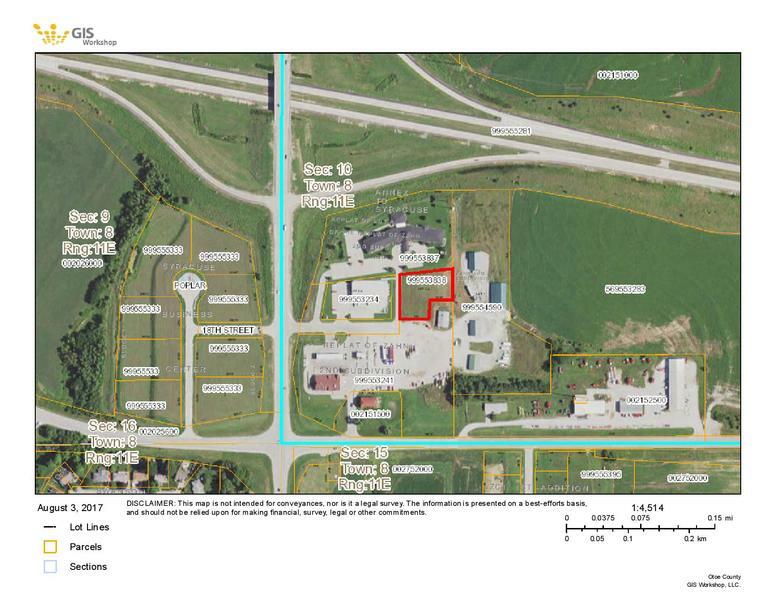 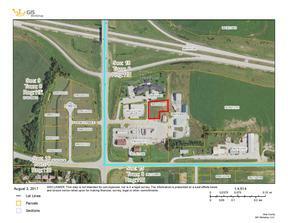 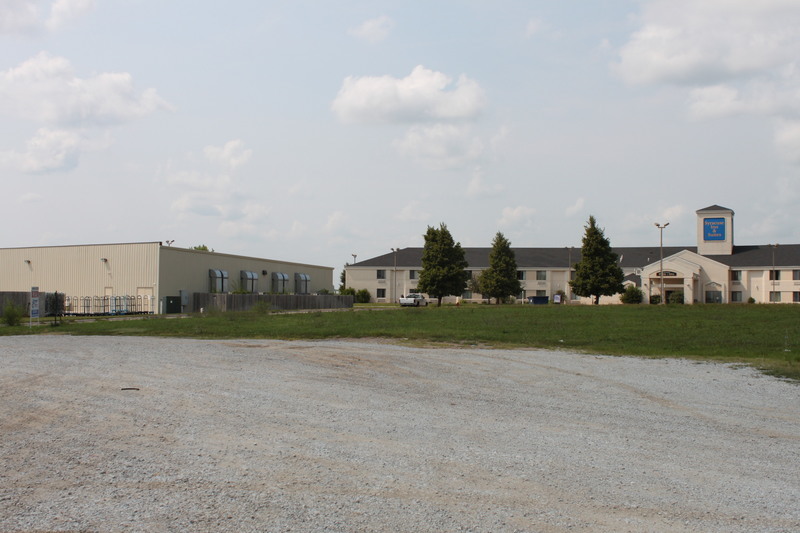 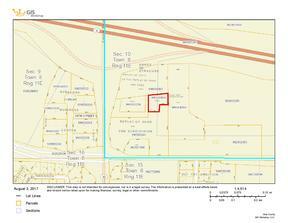 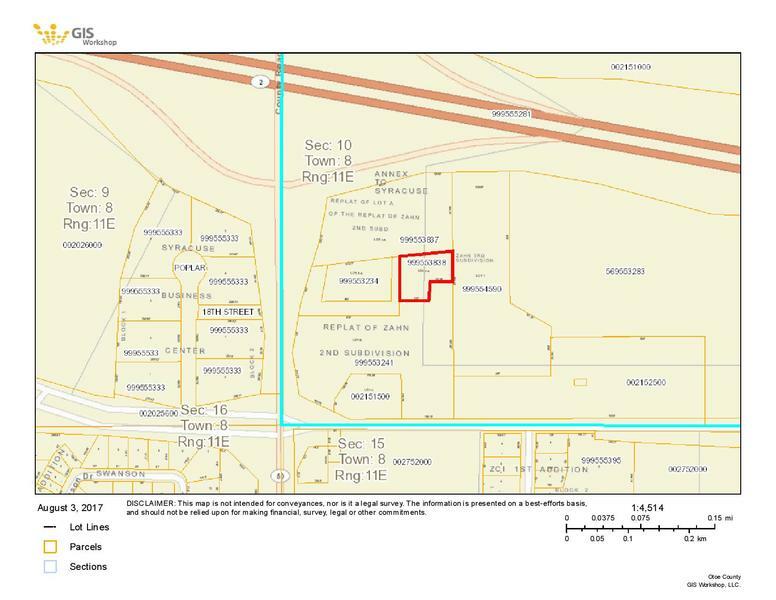 Commercial property containing .93 acres located in Northeastern Syracuse along the Highway #2 corridor and southeast of the Highway #50 intersection. There is access via a frontage road off Highway #50. 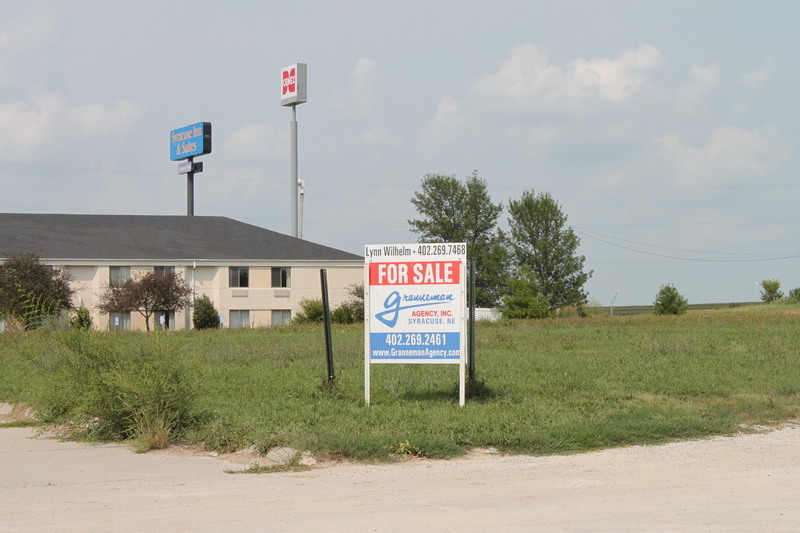 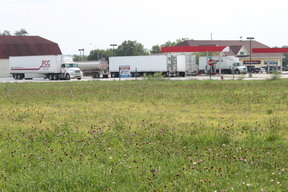 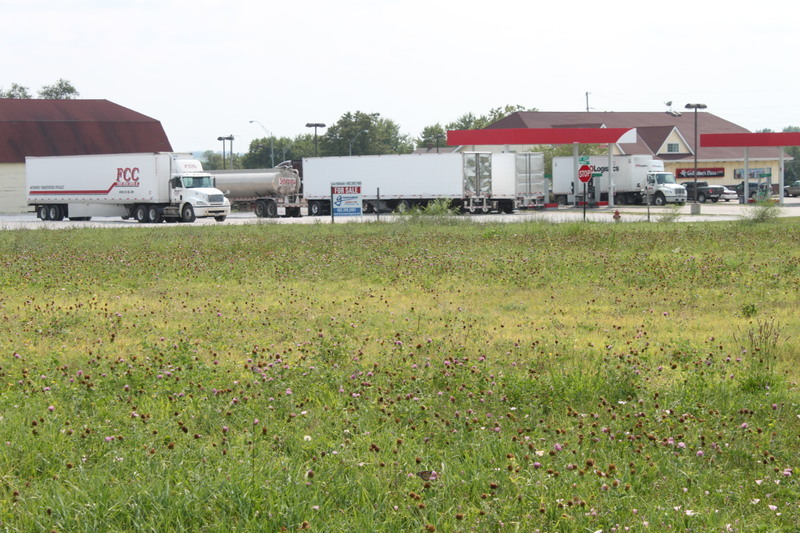 Located adjacent to a 70 bed motel; a convenience store/food service/truck stop; and a busy Home Good Stores, there is ample traffic in this area. The Syracuse High School/Middle School and Syracuse Community Memorial Hospital (under construction) are both located within close proximity.